Due to popular demand, we have created this category for storage containers with shelving. Most of our modifications involve some kind of shelving, racks, benches or trays to facilitate equipment of various kinds. You can specify what kind of shelving you require from heavy duty to food grade and how many tiers you will need to organise the shelf contents. 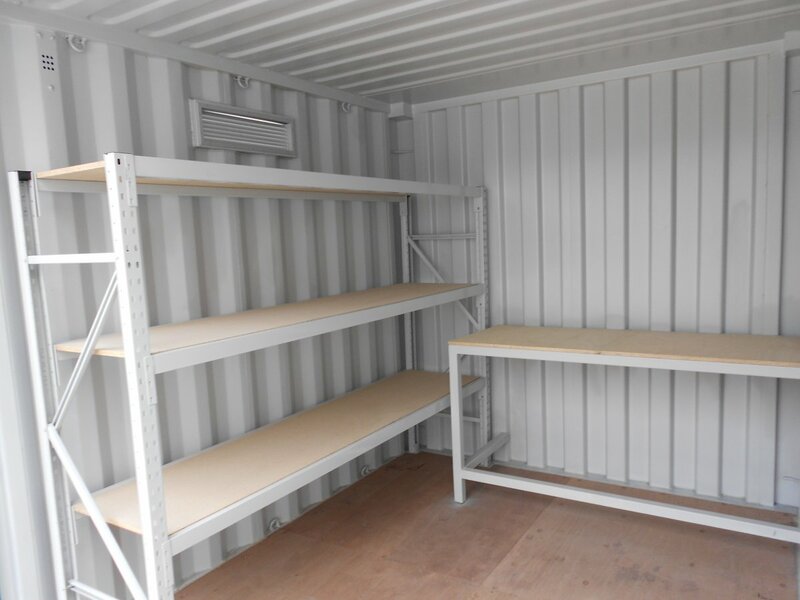 Shelving in shipping containers not only improves organisation but maximises air flow which allows for a cooler drier environment inside the container. 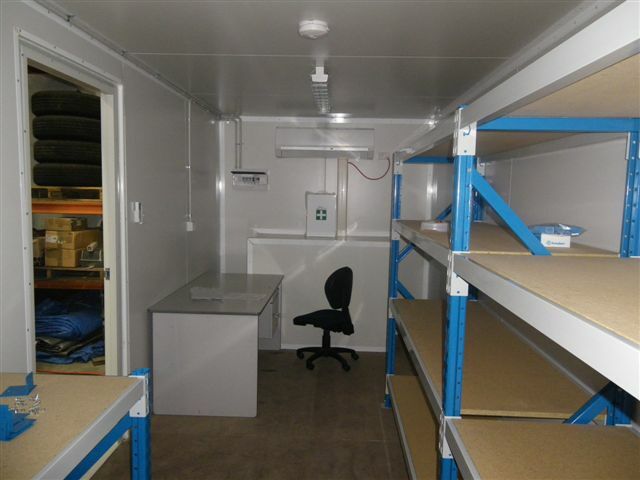 You may also wish to request a container with shelving for our self storage facility. 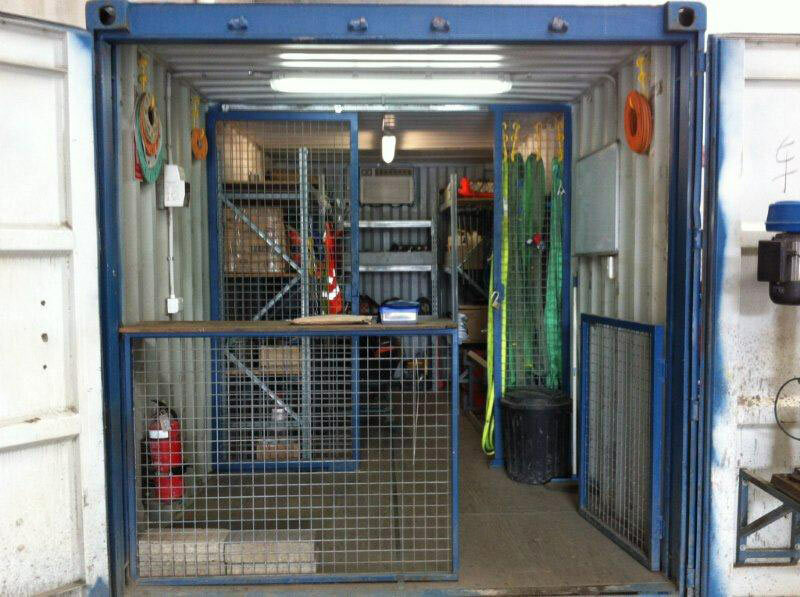 The following gallery is to give you an idea of what we have on hand in terms of Containers with Shelving for Sale or Hire. You can narrow down your search by checking the boxes below indicating the container condition you require.